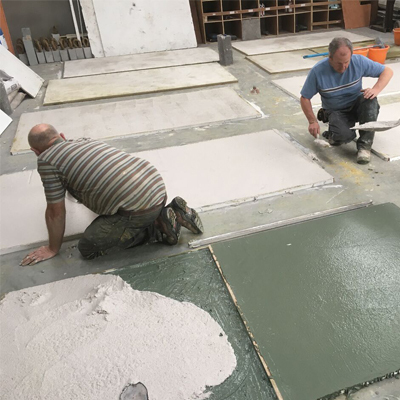 Concrete tiles are a creative aspect within our business. 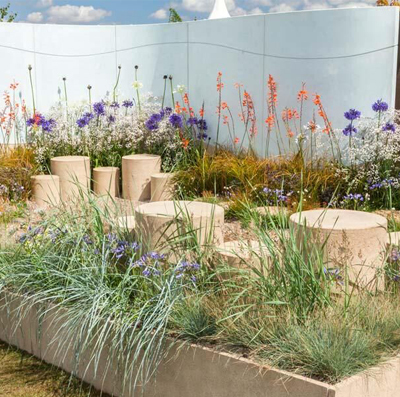 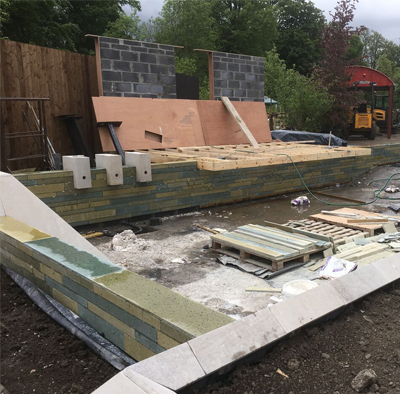 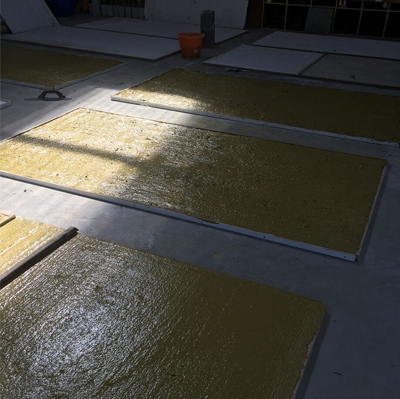 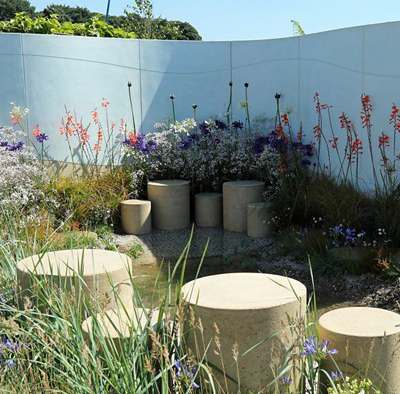 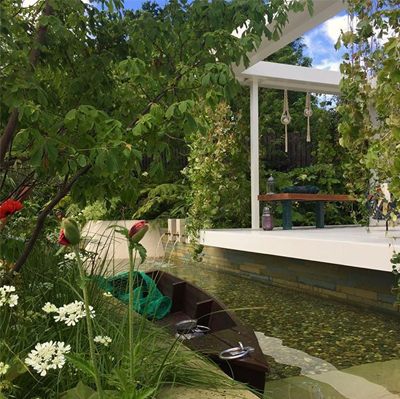 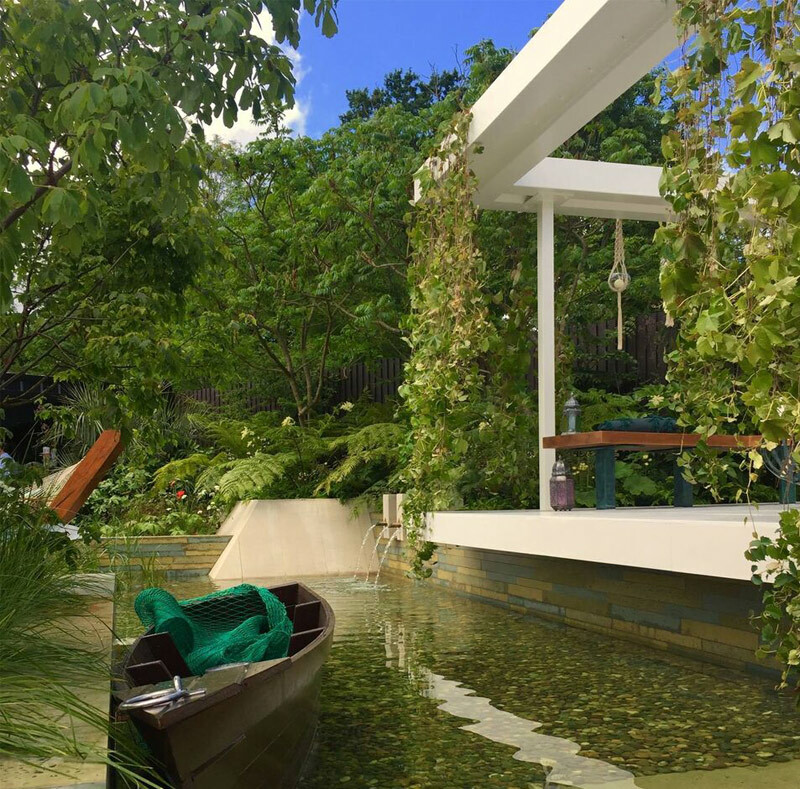 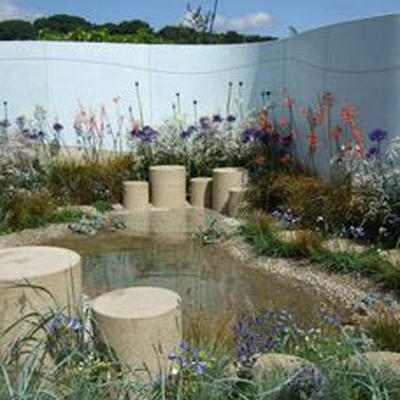 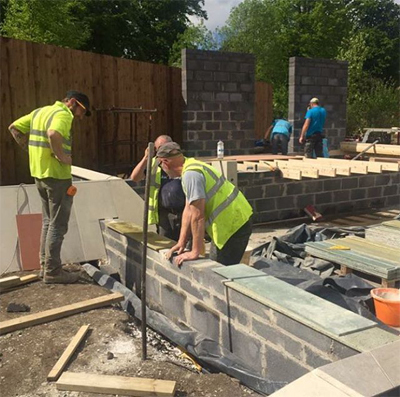 We have worked with garden designer Kevin Dennis of Cityscape Gardener creating his vision of the bespoke green toned exposed concrete tiles, for his bloom 2017 “gold-winning” garden. 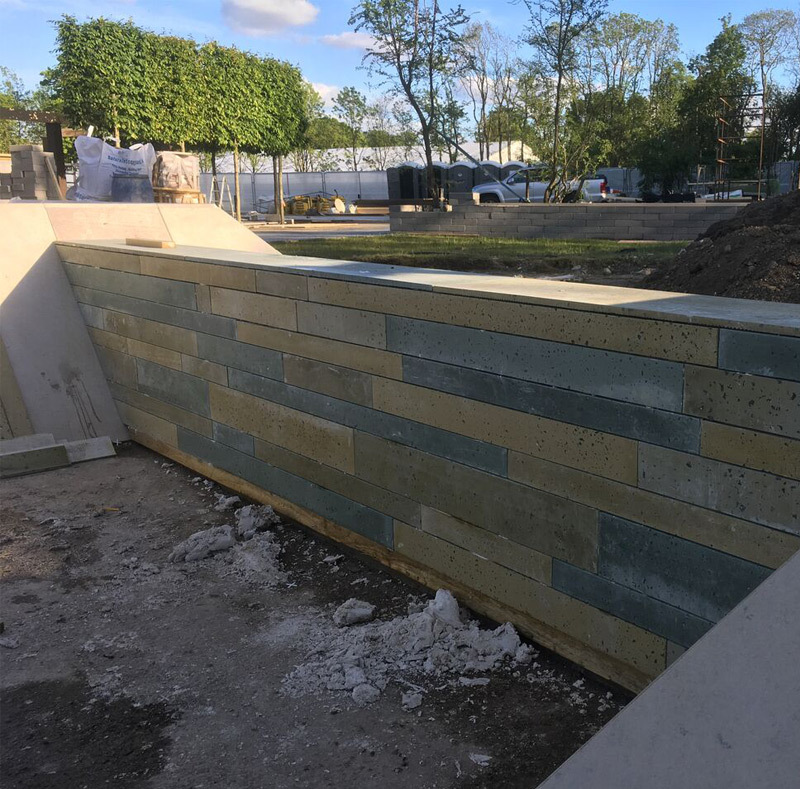 We can make bespoke tiles for walls, splashbacks and signage.